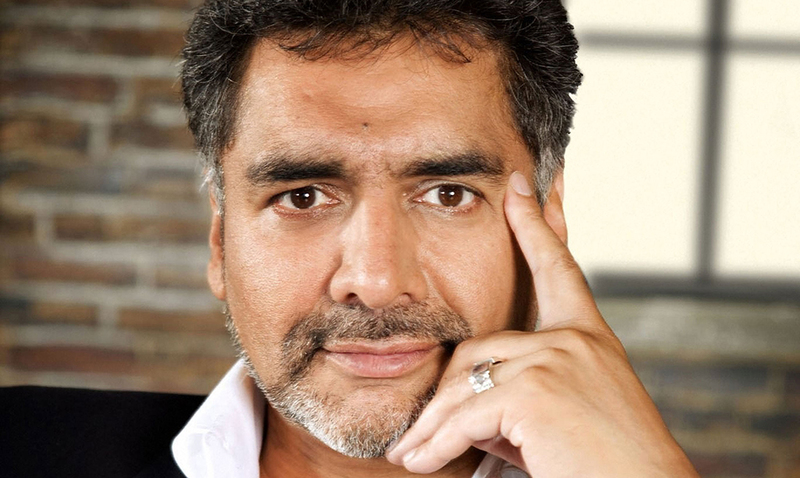 Influential businessman and TV personality James Caan will appear as the keynote speaker at an Entrepreneur Academy seminar hosted by Middlesex University on 25 January. A former panellist on the hit BBC show Dragons Den, James Caan has founded multiple successful businesses and has a net worth of over £95 million. He has continued to inspire both aspiring and experienced entrepreneurs, winning several awards for his work along the way. Joining James as guest speakers will be Junior Ogunyemi, a serial entrepreneur, inspirational speaker and bestselling author, and Katie Bell, Chief Commercial Officer at Middlesex University. “As a university which works closely with businesses to tailor courses to their requirements it is great to host speakers of this calibre and welcome so many successful entrepreneurs and businesses for this seminar,” explains David Williams, Director of Corporate Engagement at Middlesex University. Internationally recognised for innovation and expertise in professional and work-based learning, Middlesex University has developed innovative degree apprenticeships in a number of sectors. Degree apprenticeships are designed in partnership with employers to ensure apprentices gain all the relevant skills and knowledge needed to succeed in their industry.